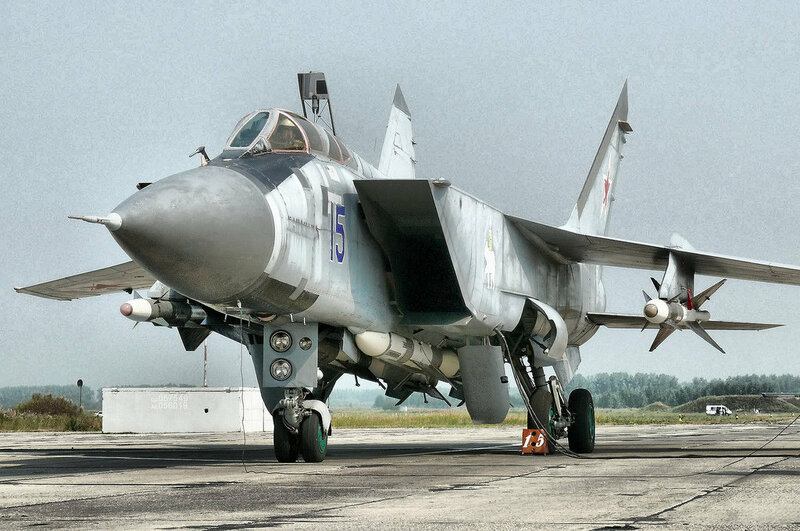 The Mikoyan MiG-31 (NATO reporting name: Foxhound) supersonic interceptor is one of the fastest combat aircraft in the world, and remains an integral element of Russia’s aerospace defense arsenal. However, even when you sit in the cockpit of an agile and maneuverable jet, it takes considerable piloting skills to perform an aerial refueling. 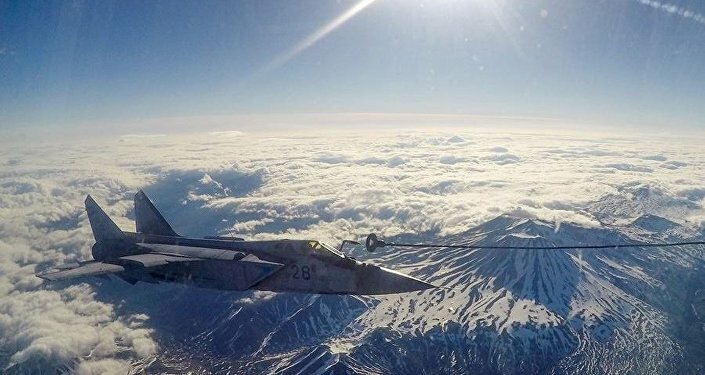 Mig-31 Foxhound supersonic interceptor of the Russian Pacific Fleet performs midair refuelling. 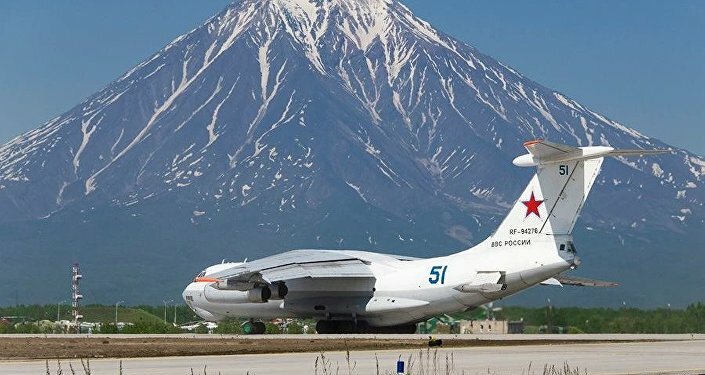 Aircraft of the Russian Pacific Fleet. Fortunately, the pilots of Russia’s Pacific Fleet do not disappoint. 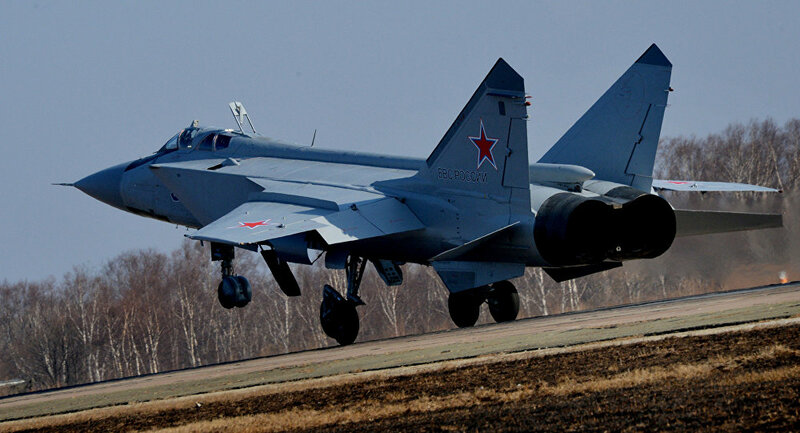 Russian pilots managed to break the record for the longest non-stop flight of a MiG-31BM interceptor aircraft, according to Russian Central Military District spokesman Yaroslav Rashchupkin. 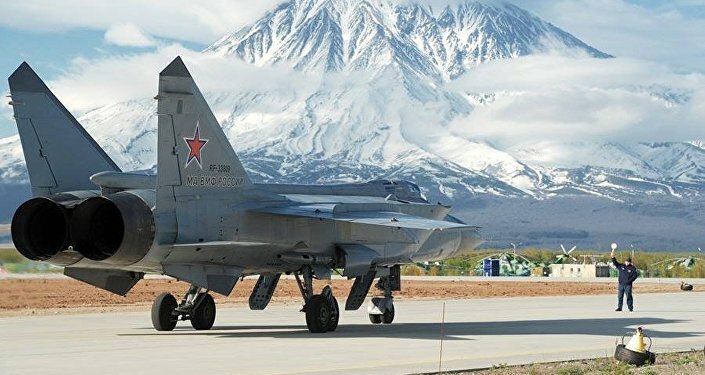 Spending seven hours and four minutes in the sky, Russian pilots broke the new record for the longest non-stop flight of a MiG-31BM supersonic interceptor, RIA Novosti quoted Russian Central Military District spokesman Yaroslav Rashchupkin as saying.He said that the record was set during drills in which the crews of the MiG-31BMs, stationed in eastern Siberia’s Krasnoyarsk region, covered almost 8,000 kilometers to reach their new destination in southern Russia’s Astrakhan region. 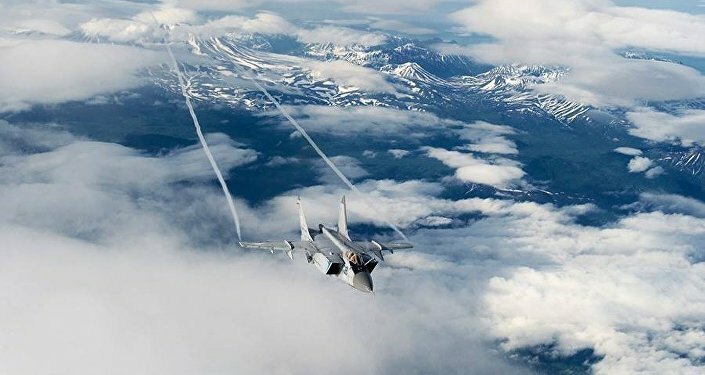 “Currently, the crews of the 14th Aerospace Forces army and Air Defense Force of the Central Military District are the only ones who perform long-distance flights on board the MiG-31 with three air refueling operations,” Roshupkin said. One of the crewmembers, described the latest flight as the “longest in the entire 36-year operating history of the MiG-31BMs”. The MiG-31, one of the world’s fastest fighter-interceptors in service, has been the subject of a comprehensive upgrade to the MiG-31BM standard.It is a long-range supersonic interceptor jet designed to intercept and destroy airborne targets at extremely low, medium and high altitudes. The two-seater plane can intercept targets up to 320 kilometers away and simultaneously engage up to six targets thanks to its advanced radar and long-range missiles. It can operate efficiently in all weather conditions and is equipped with state-of-the-art digital avionics.